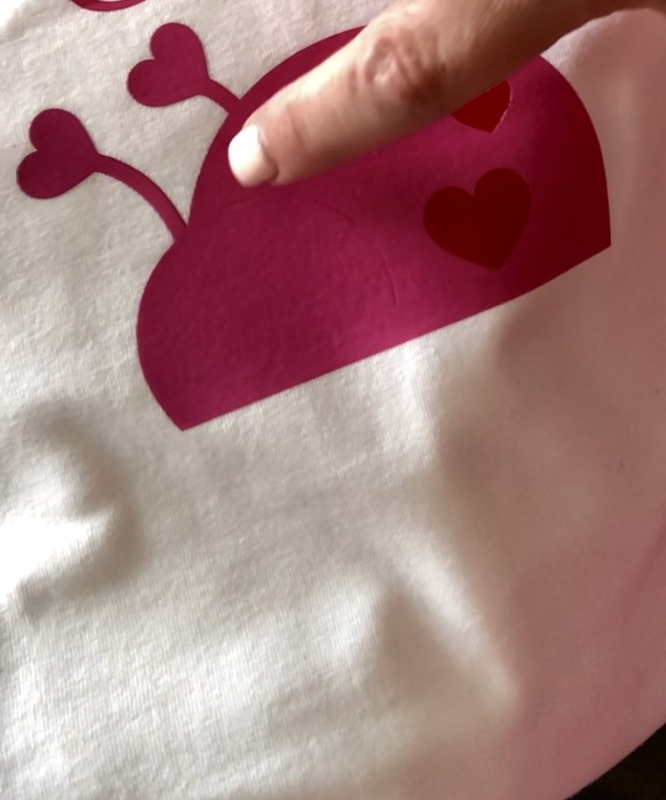 I have been using my Cricut for several years now, but I just recently figured out how to layer heat transfer vinyl. I have been making shirts for a while. Check out my cute Disney shirts here. My desire for a more colorful Disney design led me to make this adorable reverse canvas. 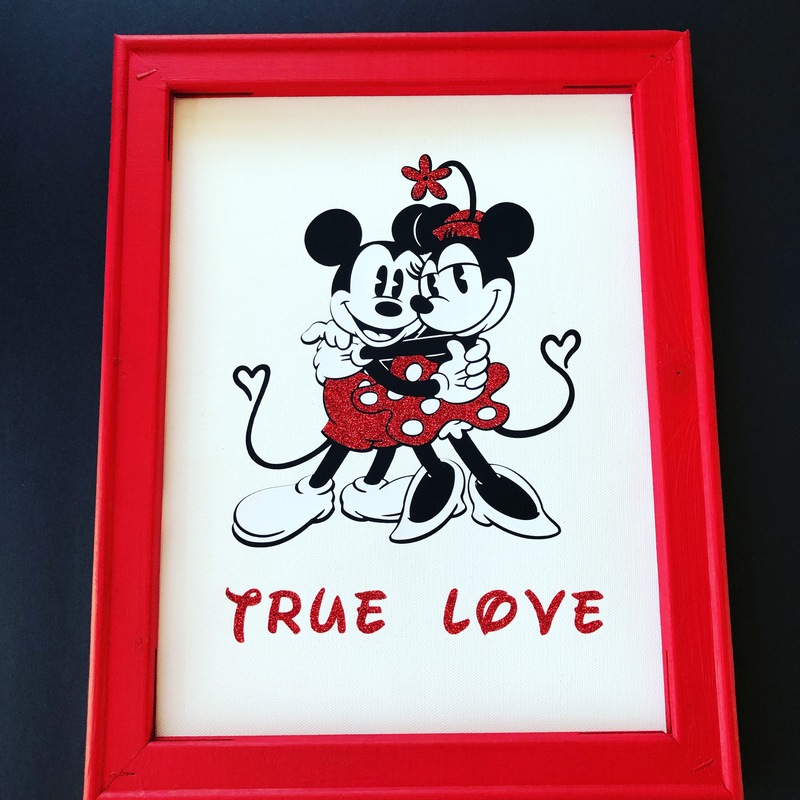 Mickey & Minnie are all about romance. After successfully pulling this off, the time had come to make a shirt. Here is a preview of the finished project. I am very happy with how it turned out. Layering the ladybug was challenging. Watch my video for complete details on how to layer HTV. 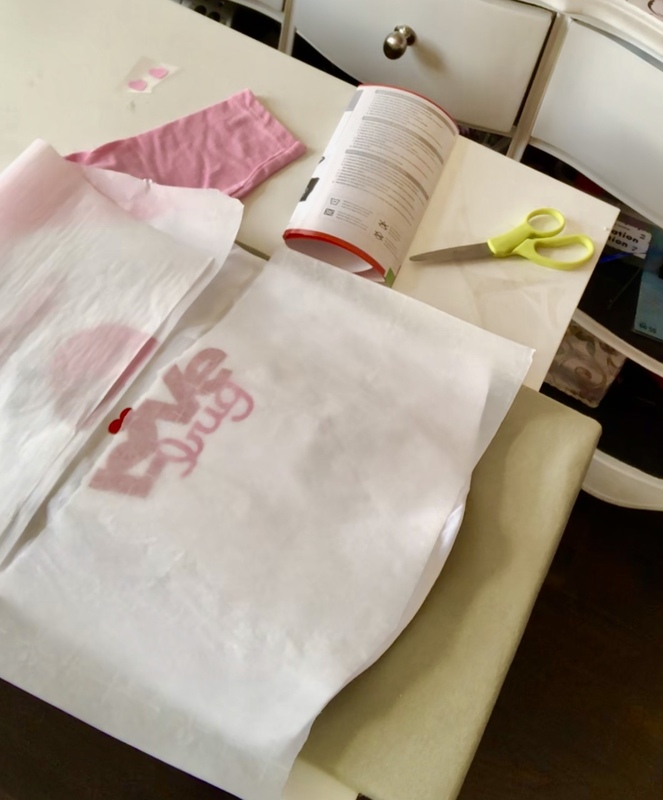 If you don’t want to watch the video, or even if you did watch, here are the main points to remember when layering heat transfer vinyl. -Always use an Easypress or other heat press. Unless you have a very high-quality iron, it is too difficult to get the desired temperature. -Pressing pillows are a must! -Layout your design on your project to get the placement right before you apply the bottom layer. -When layering vinyl take into account how much heat time cumulatively the bottom layer will get. I usually cut heat time in half for bottom layers to avoid scorching of the vinyl. 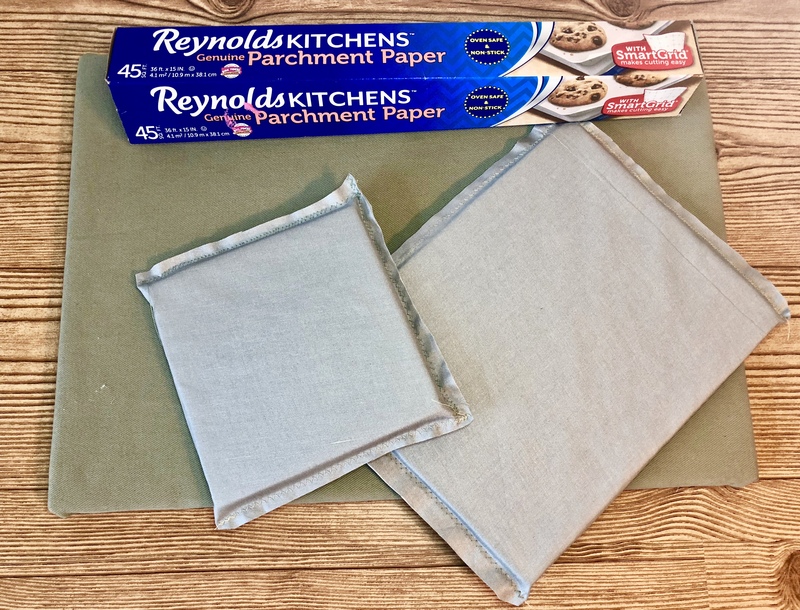 -Be sure to use parchment paper to cover any of your designs you have already removed the carrier sheet from. If the vinyl comes in direct contact with the heat press, it will melt! Even if you think you won’t get the heat press on a certain part of vinyl, cover that area with parchment paper. Always protect your vinyl that has had the carrier sheet removed. -Layered designs in Design Space have registration marks on the layers to help you line up the layers correctly. Look for them! 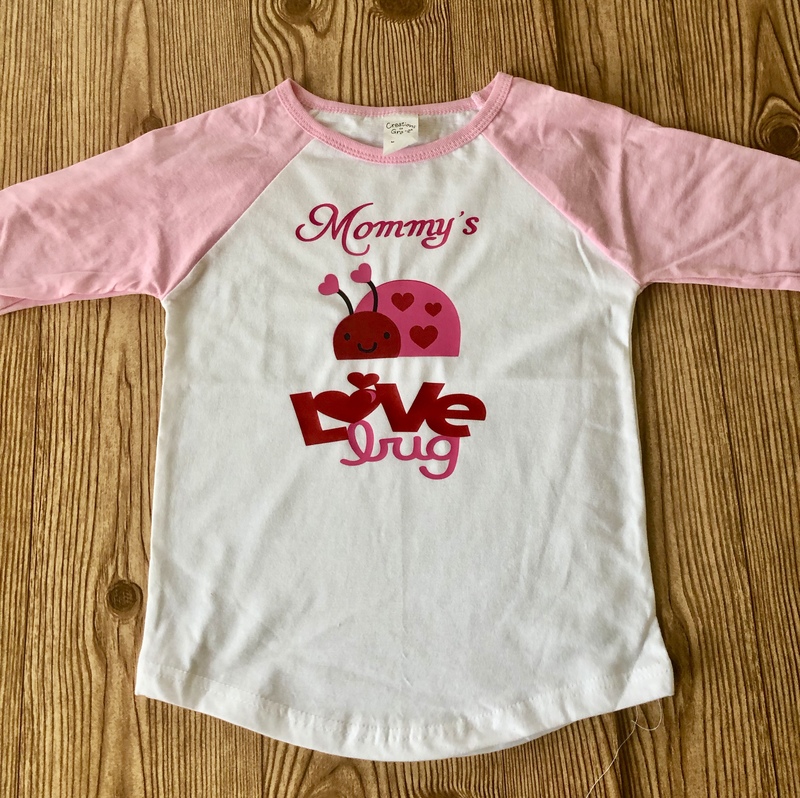 Don’t be afraid to try a layered heat transfer vinyl design. The first time is a little scary, but remember to follow my tips, and it will turn out great!